To celebrate this week’s launch of the Captain America Civil War movie Microsoft has unveiled a new Iron Man Xbox One Special Edition console which is available to when fire the Xbox France website. 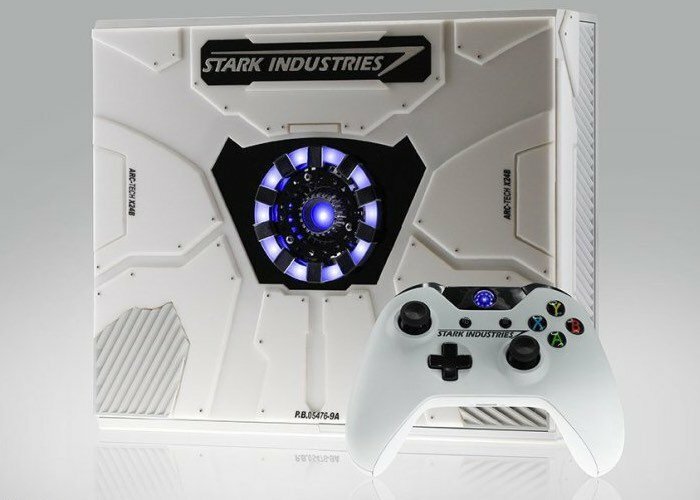 Check out the video below to learn more about this white Stark Industries branded Xbox One console which includes a miniature arc reactor. Also check out the official trailer for the new Captain America Civil War movie. Microsoft is offering the chance to win an Iron Man Xbox One Special Edition via the company’s Facebook,Twitter and Instagram sites.